This third generation 4Runner is what happens when you take a vehicle that’s made for off-roading and take it a few steps further. The General Grabber tires and roof rack complete the look. We’re not sure what’s more eye-catching—those amazing Colorado clouds above the timberline or the decked-out 4Runner ready to hit the road (if you can even call that a road). The suspension on this California beauty seems to be working just fine. We like our 4Runners lifted. This caged beauty looks like it could roll over anything. This 4Runner has drawn a line in the sand, and it’s on the side of adventure. One part off-road monster, one part street commuter, all parts awesome. We’d love to take this 4Runner over a mountain—or on an errand to the grocery store. Ivan “Ironman” Stewart is to the Baja 1000 as Richard Petty is to Nascar—and he took a 4Runner like this one the whole length of the course. 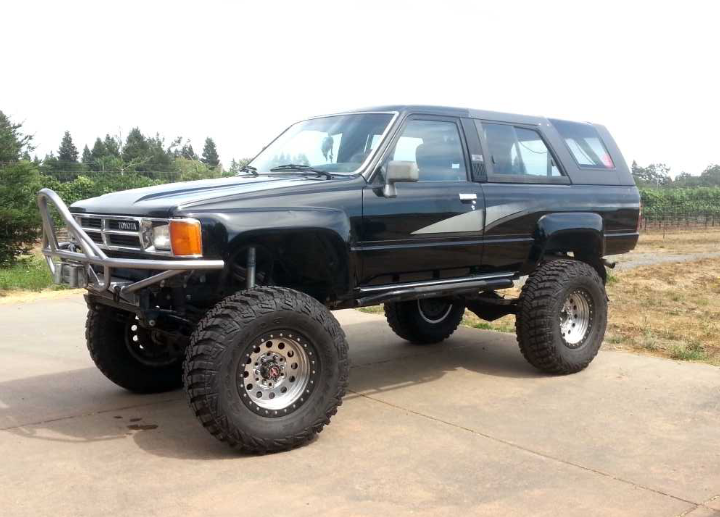 The 4Runner has evolved and, for all intents and purposes, improved through the years—but the classic first generation models like this one can still pack a punch, especially with a lift like this. The mud-stained icicles hanging off this masterpiece tell exactly where this 4Runner has been. 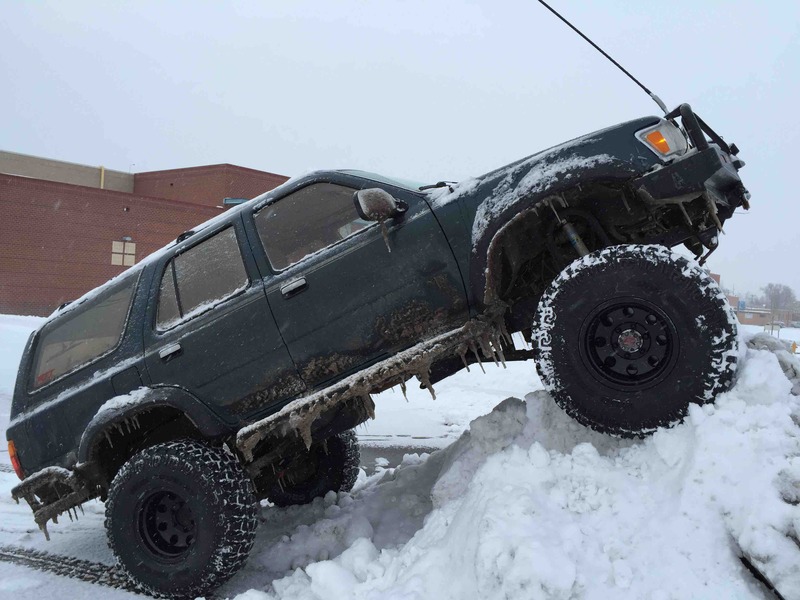 It’s technically not lifted, but this 4Runner from the 1997 Chicago Auto Show is equipped with a crawler system to make it unstoppable on the snow.